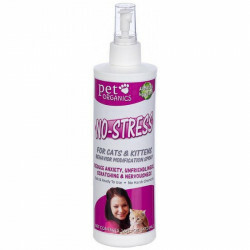 Pet Organicsfeatures a line of products designed specifically to safely deal with the day-to-day problems you encounter with your pets. 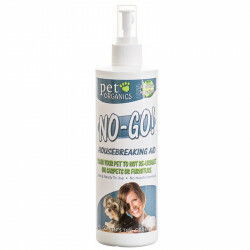 Pet Organics helps make things easier on your and your pet with their selection of housetraining aids, behavioral corrective sprays, and supplements. 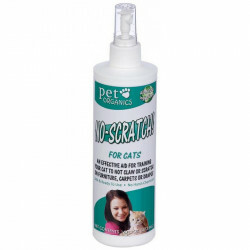 If your pet is scratching your furniture, chewing items they're not supposed to, relieving themselves around the house, digging up the lawn, or a variety of other common behavioral problems, Pet Organics offers products that are the safe, healthy remedy in the form of pet training sprays. 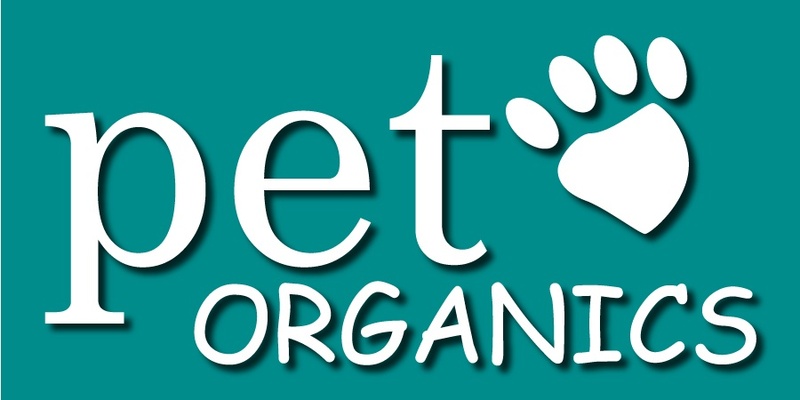 For dogs, Pet Organics offers a variety of products for man's best friend. 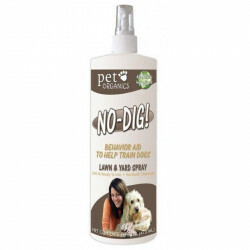 Whether it's the No-Stay Furniture Spray, No-Go Housebreaking Aid, Chew Stop Spray or No Dig Lawn and Yard Spray, these convenient, easy to use spray bottles are incredibly effective and completely safe. 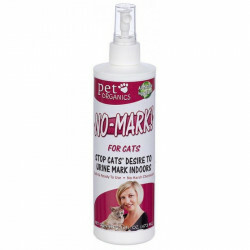 For cats, Pet Organics features No-Stress Spray to calm anxiety, No-Scratch Spray, No-Stay Furniture Spray, and No-Mark Spray. Cats can be more stubborn than dogs to train, but these products offer the helping hand you need. At Pet Mountain, we offer all these great Pet Organics products, all at our low-price guarantee!